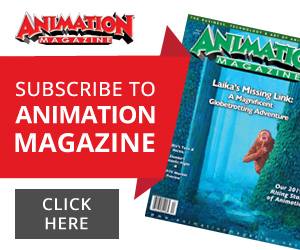 Animation Magazine: So here we are more than 20 years since you introduced us to the Simpson family, you are back with a very different project. Can you tell us about how Disenchantment materialized? 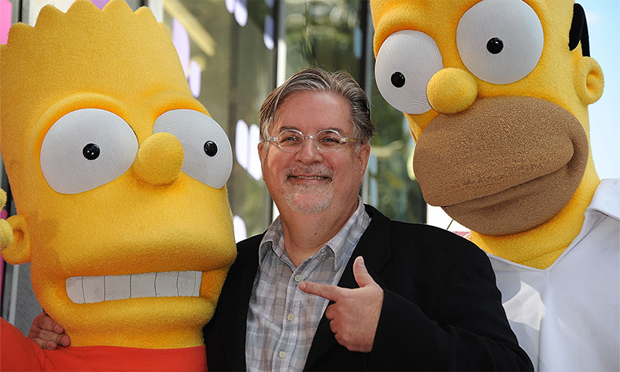 Matt Groening: You know, one of the most fun things about working in animation is inventing a whole new world and populating it with hundreds of characters. 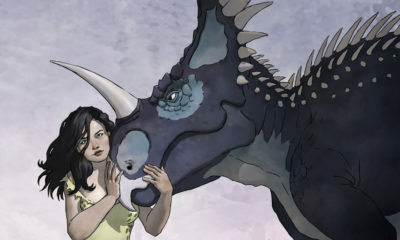 I remember playing with my friends as a child, and we’d invent a world of dinosaurs, then we went through this stage where we played with Spartans and gladiators, and then cavalry men and plastic soldiers … I guess now, it was time for us to play with princesses, knights, castles and elves. Everything in my adult career is an attempt to recapture the feelings of kids playing. 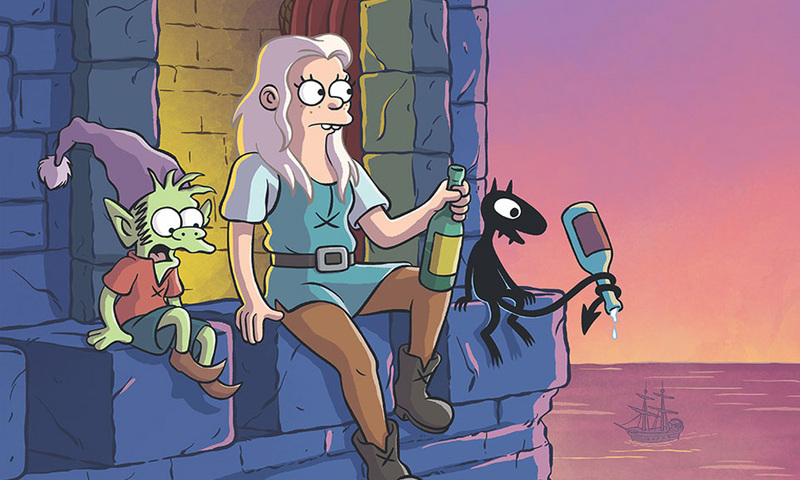 One of the fans on Twitter pointed out that you dealt with the present world with The Simpsons, you went to the future with Futurama and now you visit the past with Disenchantment. Is that accurate? I think the discerning fan will be able to see a progression in the three shows. The Simpsons, is, of course, its own incredible beast. There’s nothing quite like it. Futurama was an attempt to do something slightly more sophisticated with the animation, and tell stories that might make you cry from time to time, and still be funny. 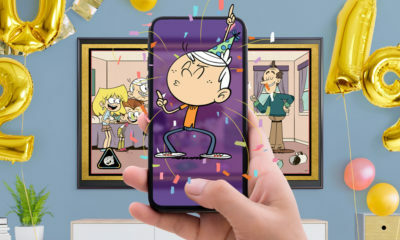 We are kicking the animation up a notch with the new show, and you won’t be crying very much — but when you do cry, it will be pretty tearful! So, the fantasy setting is a good excuse to play with cool animation? At its heart, Disenchantment is the story of a friendship between a misguided princess with very bad decision making, influenced by a fairly sweet elf who is crazy about her, and her own personal demon called Luci, from the depths of hellfire and damnation. It really is a tribute to the art of hand-drawn animation. Rough Draft Studios, who did the animation for Futurama, is the studio we’re working with on this, and they really stepped up. I always loved the Art of books, but my favorite part was the preliminary sketches … what I really liked about them is the exuberance and tentative nature of them. 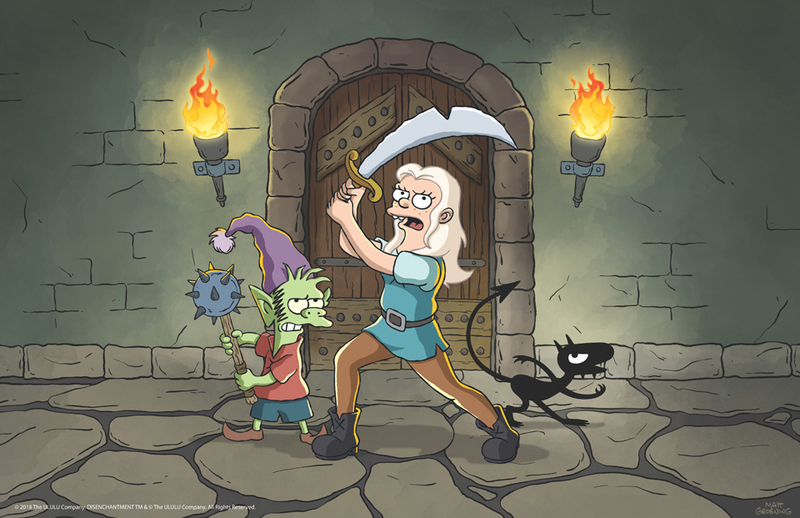 On Disenchantment, we wanted to capture the feel in the design of those early sketches. I always consider animation an experiment, especially when you try new characters and stories. As someone who has been working on animated shows for two decades, I see some works that you can see as the greatest noble failures. 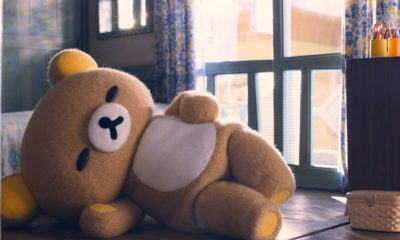 You see these movies or TV shows and you can tell what the original ambition was and how heartbreaking it is when things don’t go as planned, and when the tone is really off. Now, we don’t know how audiences will respond, but we are very pleased with it. I think Rough Draft really outdid themselves! There are definitely some great CG-looking castles and other backgrounds featured in the show. 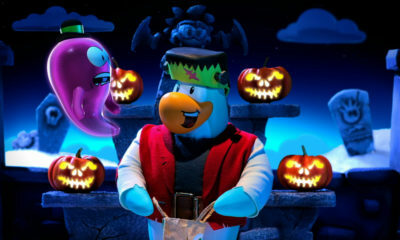 Yes, there is a little CG in there as well as the 2D. [Rough Draft] are pretty good at disguising it and not making it too obvious. Some of the backgrounds and props on the show — I can’t stop looking at them. It’s like an extra character on the show. There are also clearly nods to popular fantasies like Game of Thrones mixed in. 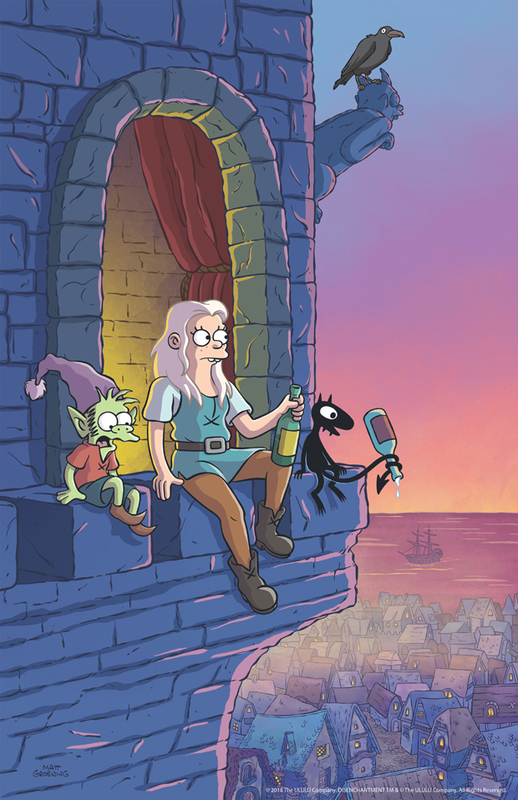 What were some of your influences as you were writing Disenchantment? 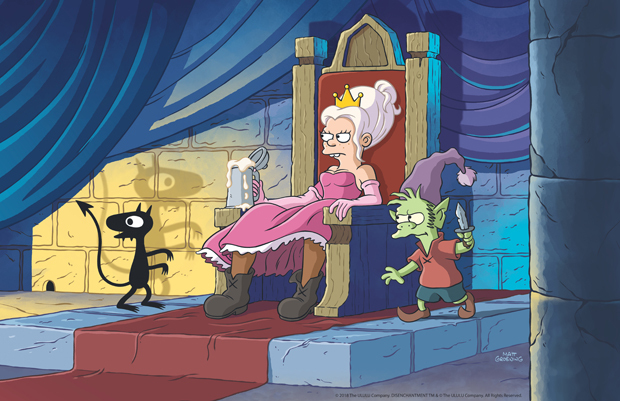 Disenchantment is not a parody of a specific thing, but we do acknowledge the existence of traditional fairy tales by the Brothers Grimm and Hans Christian Andersen, as well as Fleischer Brother cartoons, Disney’s Princess movies, Game of Thrones, The Hobbit and Lord of the Rings. There is a little bit of that in there to give it some flavor. Can you talk a little about Bean, who is such a great and unusual female lead character? Princess Bean is the center of our show. Over the years, we had had so much luck with Lisa and Marge Simpson (Yeardley Smith and Julie Kavner) and Leela on Futurama (the great Katey Sagal). Josh Weinstein and I said, let’s make the princes the center of the show. When we first started working on it, Elfo was going to be the main character. 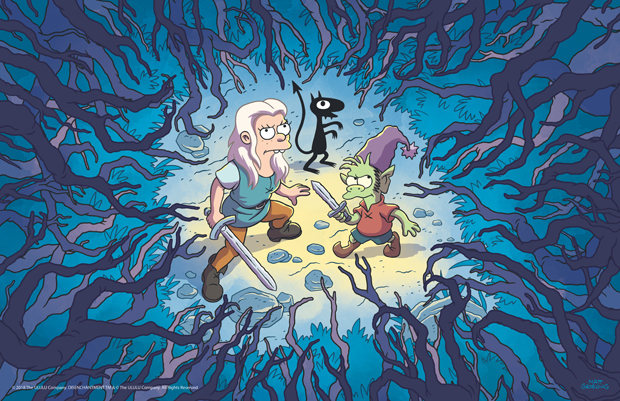 In fact, the original title of the show was just Elfo, and my wife said, “Wait, that sounds like a Pixar kids movie!” So the title Disenchantment is a signal that this is not a show for kids! So, our princess is a teenager with fairly contemporary problems, put in a medieval setting, and we have fun with the tropes and props and conventions of literary fantasy. Her personal demon gives her very bad advice. We try to see how much we can push her. She does very unethical things from time to time, but at heart, she’s a good person just trying to find her way in the world. How has creating a show for Netflix, given the serialized nature of offerings on it, changed the way you work? We heard from other people who worked with Netflix about how supportive they are, and for us too, it has been a dream. There’s really basic nothing we can’t do. From the beginning, we carefully decided what our limits and boundaries are, the kinds of jokes we tell. It’s an adult show, but it’s not crass. It won’t make you feel bad about being human the way some other contemporary comedies do. Yes, we are putting in some very wild stuff and extreme sight gags, but it’s a very sweet show, and it does have a lot of heart, too. In terms of being able to put out 10 episodes of the show at once, that means a different kind of storytelling is involved. 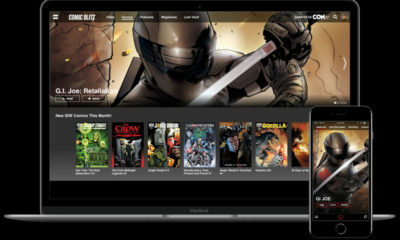 It’s tempting to do an ongoing story, because we know that people binge watch. We know some people are just going to watch the whole thing in one weekend, so we stuck in lots and lots of Easter Eggs and hidden clues for the die-hard fans. If you are the kind of person who pays close attention, you will be rewarded. There are so many little things that will pay off further down the line — even from the very first few scenes of the series. What keeps you inspired creatively after over two decades in this business? Animation is such an amazing medium. You start out with a blank piece of paper and you create a world that moves and breathes and lives, and characters start doing things that you never thought of before. You try to surround yourselves with people who really get along and have a shared sensibility (not the same sensibility). One of the great things about the new series is the collaboration — we have a bunch of people that I have worked with before, many of the same writers from Futurama and a few from The Simpsons — and some wonderful new people as well. We also have an amazing cast. We have worked with many of them over the years. Truly, with any of them, you can throw an idea at them, and they just run with it. Growing up, I was always inspired by Jay Ward and Bill Scott from Rocky and Bullwinkle. What was clear to me was that the animation didn’t have to be great — as long as you have a great writing, great voices and great music. Then, if you get good animation on top of that, that’s just extra! So, are you pleased with the state of animation in 2018? 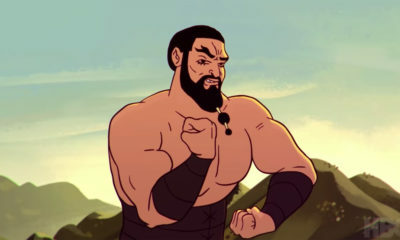 Animation keeps getting better and better. TV animation was in a dismal state back when I started out. 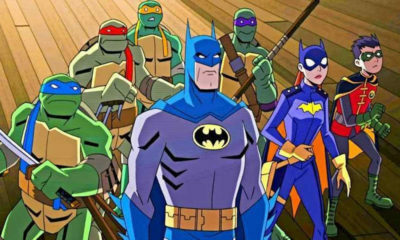 There certainly was no prime-time animation. For me, as a fan of animation, there are so many great things going on out there. What’s amazing is how many variations, different styles, completely original visions are on the screen — from Adventure Time, Rick and Morty, Bob’s Burgers, Gravity Falls and so many more. It’s a blast. Every year, I go to the Annie Awards just to watch the nominees and find out which shows I [need] to watch. Then, of course, there’s Disney and Pixar and Brad Bird, who incidentally used to work on The Simpsons. I’ve heard Incredibles 2 is fantastic. And last year Pixar’s Coco was amazing — I couldn’t believe that! Maybe someday I’ll get the nerve to try computer animation. But I just love the exuberance of the hand-drawn line. I love conveying emotion by just changing the curve of an eyeball a little bit. The first 10 episodes of Disenchantment debut on Netflix on August 17.